SC-SC UPC Male/Female fixed attenuator for singlemode applications to prevent over saturating an optical receiver when the optical power is too high. 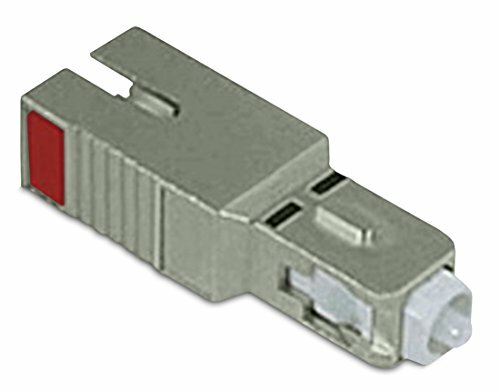 Using an attenuator ensures low bit error rates preventing damage to receiving fiber optic equipment. If you have any questions about this product by FiberCablesDirect, contact us by completing and submitting the form below. If you are looking for a specif part number, please include it with your message.